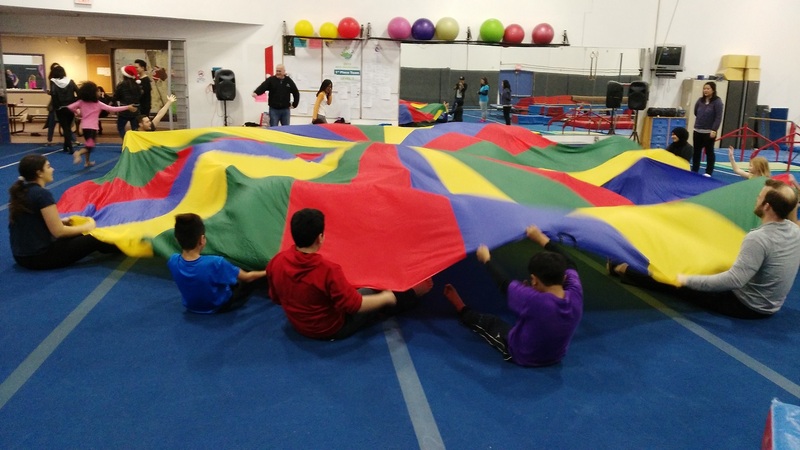 Club Aviva has been working with School District 43 for the last few years designing a gymnastics curriculum for all students as part of their physical education. Field trips to Club Aviva will start with a warm-up and stretch usually followed by an instructional gymnastics lesson aimed at improving students motor skills. Students will be instructed on all gymnastics apparatus by certified gymnastics coaches following our gymnastics curriculum. Club Aviva is also a great place to celebrate a special function for your classroom. Year end parties and field trips with an emphasis on having fun while staying active are a huge success with the students. These field trips incorporate activities such as games, relays, and free time in the facility so students can have an awesome time and enjoy physical activity in a safe and controlled environment. In addition Club Aviva offers field trips for daycare, home school, or preschool groups with specialized programs designed to meet the particular needs of any group of children. Club Aviva now offers pickup and drop off from your location! We have a 15 passenger van with qualified drivers and can schedule to pickup you from your location and drop you off after your field trip. The cost is $25 per van load and must be within the Tri City area. Call us on a weekday during our regularly scheduled office hours or use the Contact Us form to book or inquire about a field trip for your group. For more information about our facilities see our Facility and Program Information. One participating adult is needed for every 10 children. The minimum number of participants for a field trip is 10, field trips with less than this will be charged the minimum. Field trips usually occur between 9:00 am and 3:00 pm and there is a $75 non-refundable deposit needed upon booking.